The star continues to shine for gospel musician, Best Mukundi Masinire, who will launch his forthcoming project, Mashoko/Words, at Bush House in Harare this Friday. The launch will be powered by SuperChando. Mashoko/Words, Masinire’s third offering after Nakusasa Futhi and Singles Collection, carries 11 tracks that include ‘Handisi Kumira’, ‘Kwese’ and ‘Kangoma’. In an interview with 263Chat, the musician said all was set for the the album launch which will be attended by Pastor Ruth Musarurwa from the Christ Embassy. “Everything is now in place for the launch. The guest of honor is Pastor Ruth Musarurwa of the Christ Embassy Church,” he said, adding that the launch will feature fellow gospel musicians, Mathias Mhere (guest artist), Flame B and Tawanda Midzi. The ‘Yanaya’ singer believes the album has tracks that will transform the lives of different people. “American clergyman, Yehuda Berg, said words are singularly the most powerful force available to humanity; triggered by these powerful words, I decided to use words as a constructive force of encouragement, not as a tool to destroy lives,” he said, adding that the Word of God is a seed (Luke 8:11) and it contains life. Masinire began his professional music career after finishing his Advanced Level education in 2010 when he teamed up with his friends, Goldrich Makeredza, David Chinyama and Tafadzwa Padziri to form a band called Licafa. After two years, they worked on an album with legendary bass guitarist Kelly Rusike and experienced music producer, Clive Mono Mukundu that, however, never saw the light of the day due to financial limits. 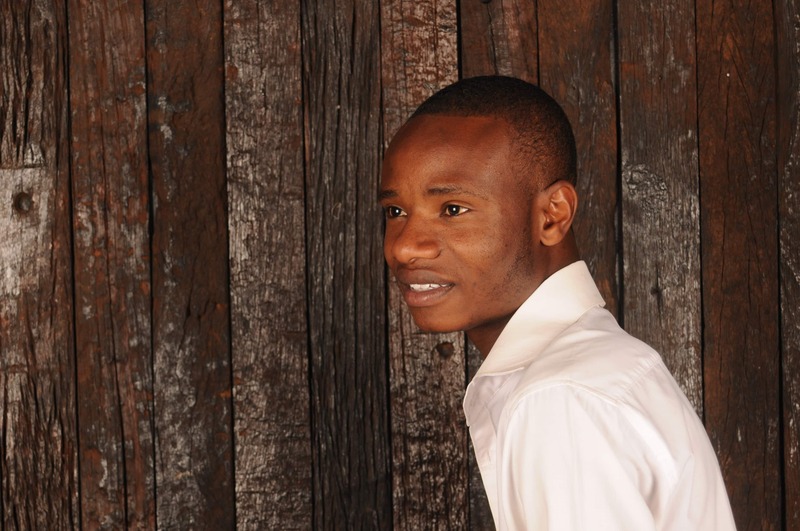 In 2014, Masinire embarked on a solo journey and recorded two singles, ‘Tine Chitanda’ and ‘Muchero Wekutenda’ at Moods of Africa Studios in Harare. The album was produced by Wisdom Nyaparami, Tapiwa Macelo, Ela Bass and Simba E Jay.